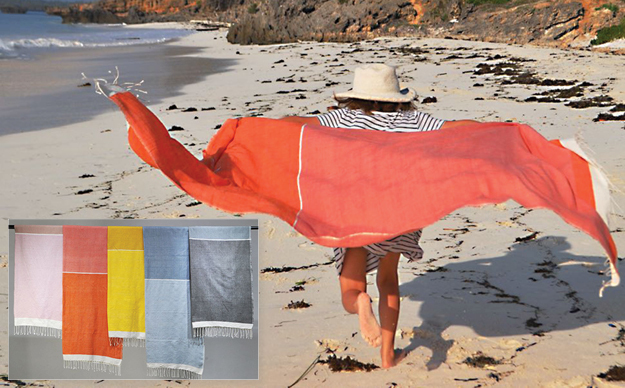 Our new Abay towel design has coordinating hand towels that are perfect for the bathroom, powder room and the kitchen. 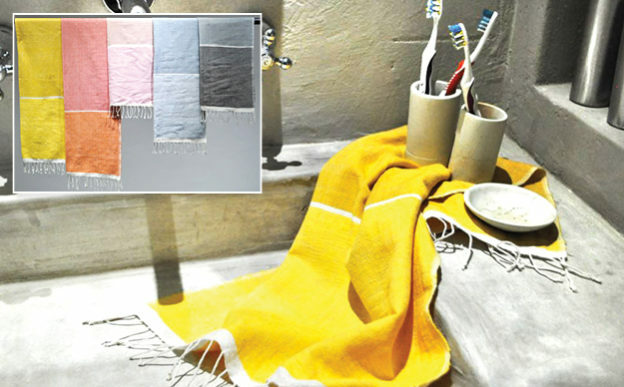 Our hand towels wash beautifully and are absorbent. This collection is completely handmade of hand-spun and hand-dyed 100% Ethiopian cotton using ancient weaving techniques with a contemporary twist. Each piece passes through the hands of over 20 artisans to create these high-quality pieces for you. All hand towels can be machine washed in cold and tumble dried on low. Beautiful!